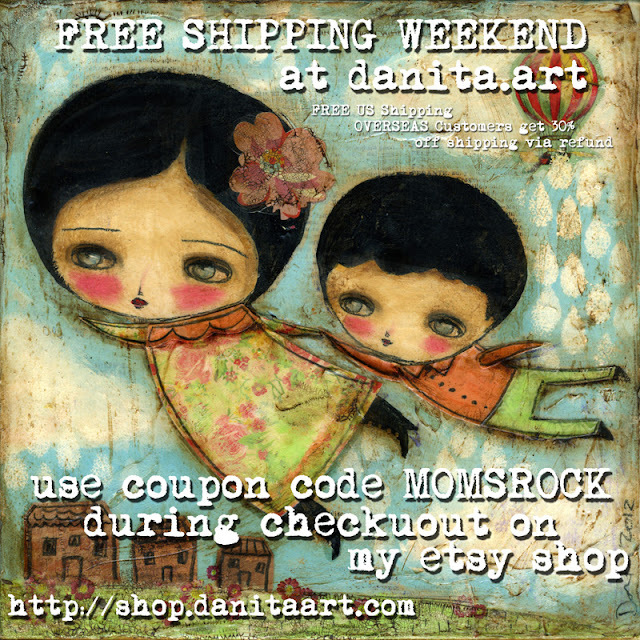 Enjoy Free Shipping this weekend at my Etsy Shop, just use coupon code MOMSROCK during checkout to get all your items shipped for free. 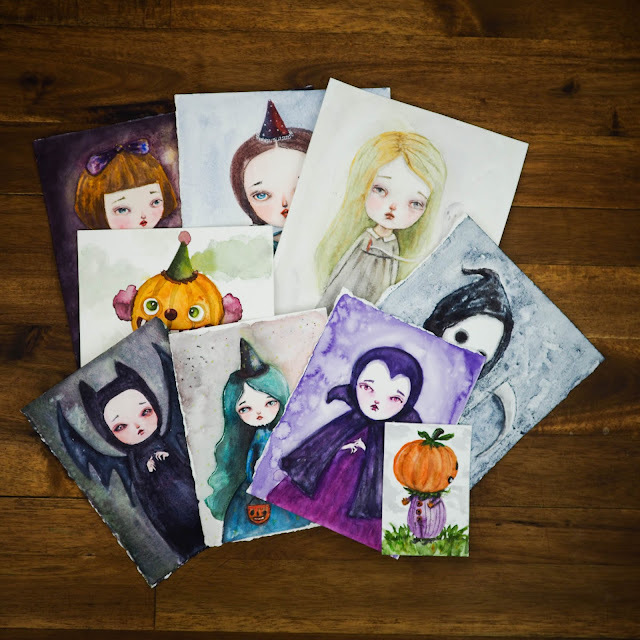 If you are overseas, I will give you 30% OFF your shipping charges via refund, no coupon needed! Me encantan las botas !! !